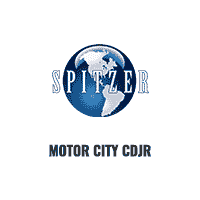 If you’re looking to get an amazing deal on a used Dodge Challenger, Dodge Journey, or Dodge Durango near Cleveland, Ohio, come to Spitzer Chrysler Dodge Jeep Ram Cleveland. Our sales team is standing by to show you around our inventory of used Dodge cars and SUVs, so give us a call to schedule a test drive. Looking for a specific model of used Dodge vehicle? Our inventory changes regularly, and we’ll be happy to help you find it. Find a used Dodge model at your local Cleveland, OH Dodge dealership. As a full-service used Dodge dealership near Cleveland, OH, Spitzer Chrysler Dodge Jeep Ram Cleveland can help you along every step of your Dodge ownership journey. From your first test drive through the financing process and regular visits to our Dodge service center, you’ll be treated like family. Schedule your next oil change, tire rotation, brake check, or engine diagnostic at our Dodge auto shop today. 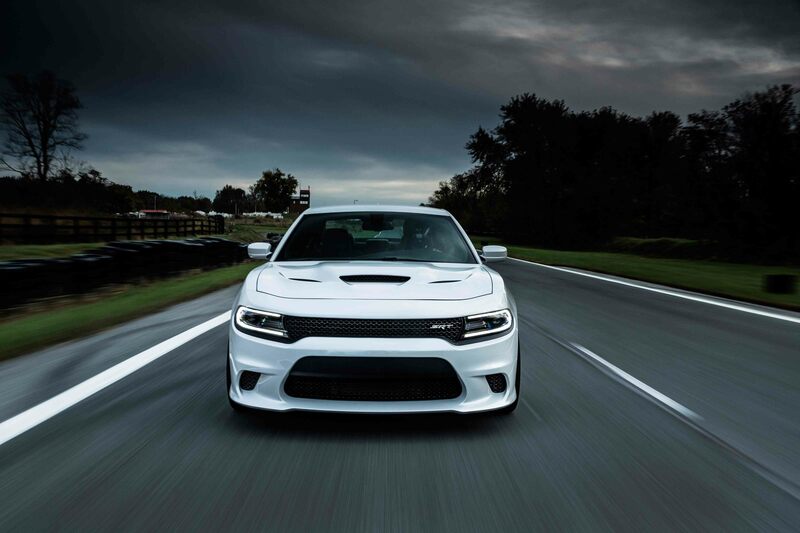 If you have your eye on a Dodge Charger or Dodge Grand Caravan from Spitzer Chrysler Dodge Jeep Ram Cleveland, talk to the financing experts to help make your dream come true. We have some amazing financing deals for drivers near Cleveland, OH, including car loans, Dodge leases, vehicle trade-and options, and more. Make an appointment with our financing department.